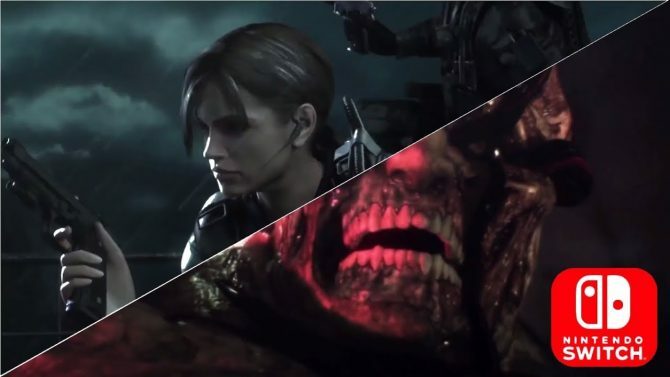 New details regarding the Switch ports of Resident Evil Revelations 1 and 2 have been revealed about both games' frame rate, resolution, and more. 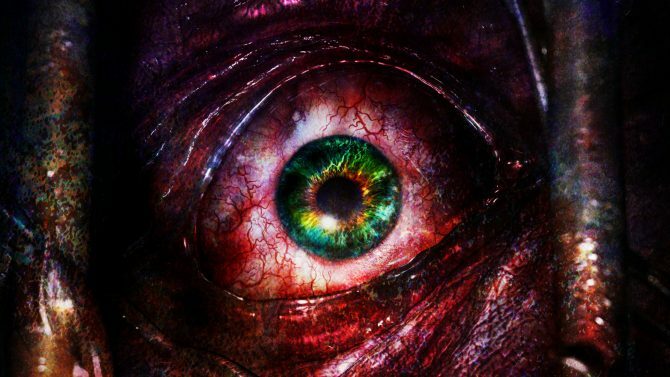 Some new details have come out of Japan about the upcoming Switch ports of the Resident Evil Revelations games. 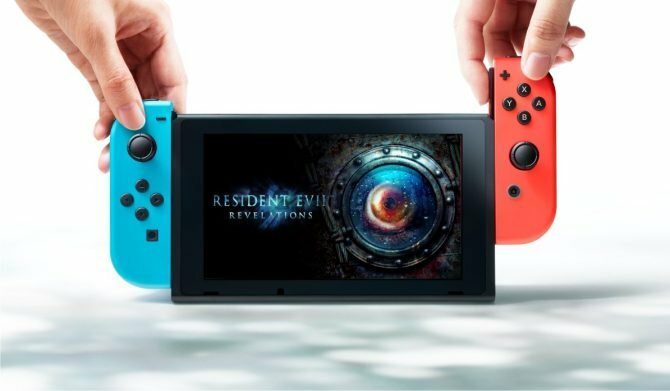 According to an article on the Japanese site Inside Games (via Resetera) The first game, Resident Evil Revelations, will render at 1080p in TV mode and 720p in handheld mode on the Switch. It’ll also run at 60 frames per second on the device. Seeing as the first title was originally on the 3DS, these stats shouldn’t be too surprising. The second game in the series, Resident Evil Revelations 2, seems like it’ll fare a bit differently than the first title. Revelations 2 will still run at 1080p in TV mode and 720p in handheld mode. 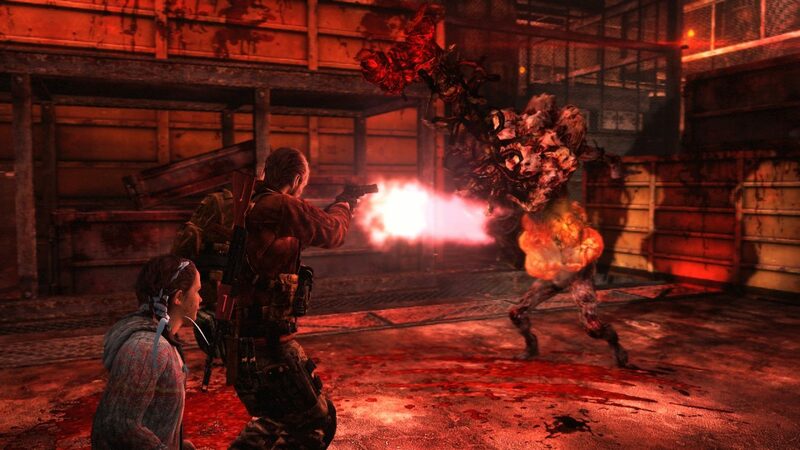 Unlike the first game, we learn that it’s “difficult” for Resident Evil Revelations 2 to run at 60 FPS on Switch because it’s a more demanding title in terms of visuals. Motion controls, as well as HD rumble, will also be available in both games, although this was already revealed. You use your right Joy-Con to aim your weapon and the left one is used to simulate reloading. If you’re not a fan of motion controls, they’re completely optional. Finally, you’ll be able to use two separate Joy-Con to play the second game cooperatively with another player. Because the controllers are much smaller and have fewer buttons, the control scheme will be a little different than usual. Both games will still feature online play as well. The Resident Evil Revelations Collection lands on Switch on November 28. You can also purchase both games separately on the Nintendo eShop the same day. If you’ve never played Resident Evil Revelations before, you can check out my review of the PS4 version from earlier this year.